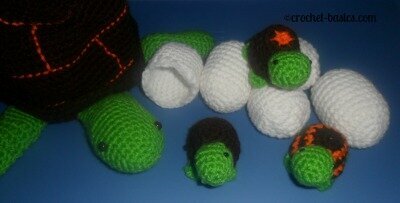 I am constantly growing and expanding here at Crochet-Basics.com and any help you can offer is greatly appreciated! 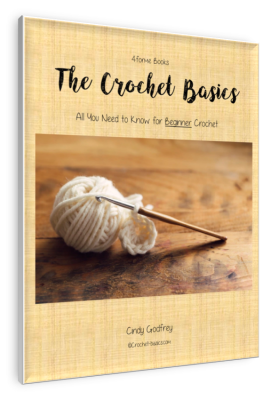 I want Crochet Basics to be informative in a fun, friendly way. I'm hoping this site will be a place you want to come back to again and again. So, if you have a minute, send me a message. 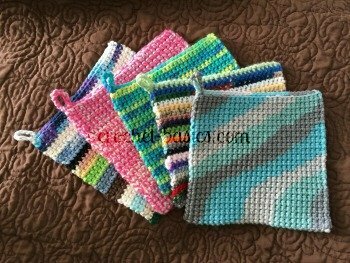 Let me know what you think and what you would like to see on the site. Do you have a question? Please ask! Your question might help others who are wondering the same thing. 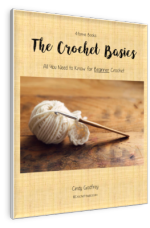 Please know that by submitting your comments or questions you grant Crochet-Basics.com permission to use your comments in their website, blog, newsletter or other Crochet Basics publications. However, please be aware your email address will always be safe and we will NOT share this information.